Dreamy cinnamon and apple stuffed cupcakes with a Caramel Cinnamon Cream Cheese Frosting and a sugary cinnamon apple on top! 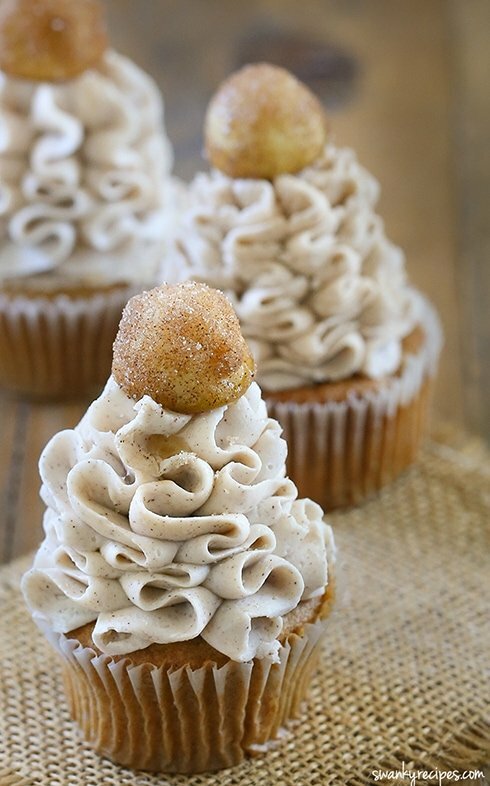 These Caramel Apple Cupcakes are the perfect dessert to make fall! 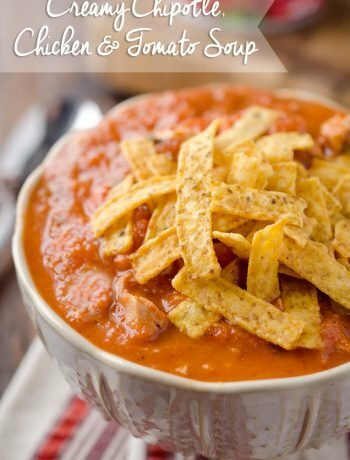 It’s that time of year again when I most look forward to cooler weather and my favorite fall food that I’ve been waiting ALL YEAR for! 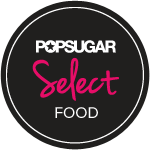 I’m talking about apple cheesecake, pumpkin spice lattes, sweet potato casserole, slow cooker meals, hot soups, cranberry desserts and fig jams. With all these delicious seasonal favorites, it’s no wonder that everyone looks forward to this time of year and it’s a constant favorite. To me, autumn is all about the transition from summer into fall. 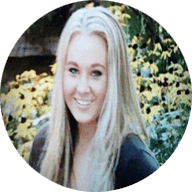 I like to dust off my pie and casserole dishes and make my favorite family meals. Last week we had the first touch of autumn in the air. As a cold front moved through the south, it allowed Hurricane Irma to stay out of the Gulf of Mexico and Louisana. I hope autumn is here to stay! 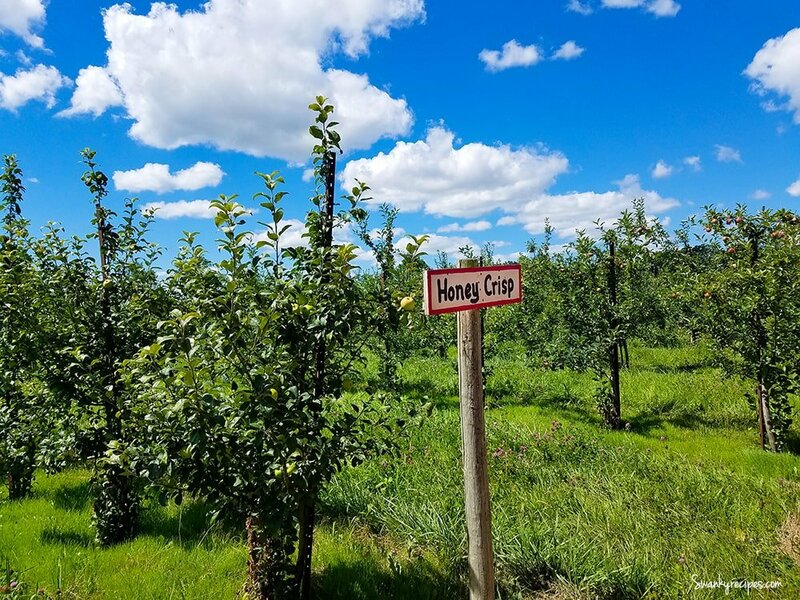 Last month while visiting family back home in Wisconsin, my friends planned a trip to an orchard called Apple Hollar in Racine. Our intent was to pick peaches but it also happened to be the start of apple harvest that day. A big wagon pulled up and took us far out into the fields to pick a select variety of apples. We filled our bags with the fruit and took plenty of pictures to document the adventure! This time of year, apple orchards are overflowing with ripe apples. Some of my favorite desserts are made from a variety of apples. I can’t imagine life without this glorious fruit. There is nothing like warm cinnamon and apple to cheer up a day! In case you need a reason to get outside and visit an apple orchard this season, there’s this apple cupcake recipe that you’ll love and will quickly become a family favorite! Of course, these apples can be found at most grocery stores anyway. 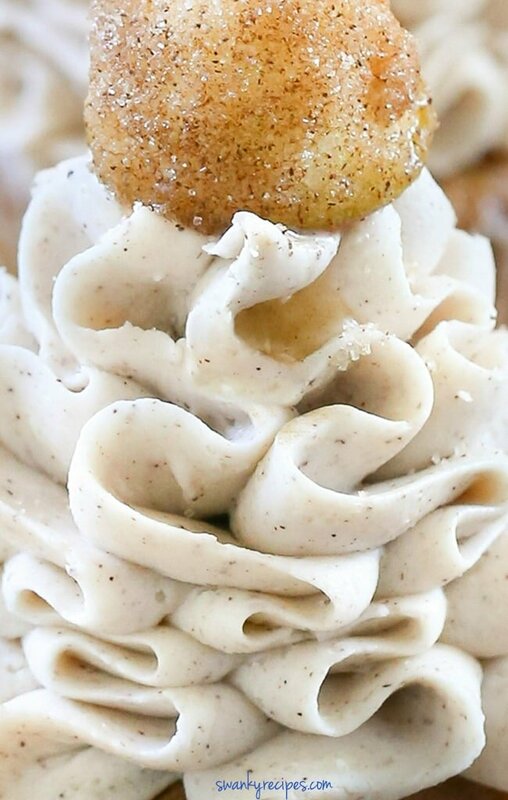 Fresh apples find a home in these cinnamon and caramel fall-inspired cupcakes. 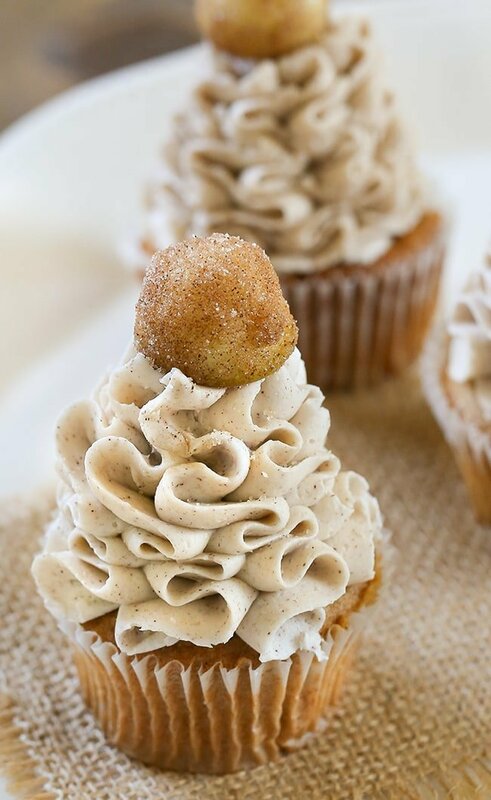 If you love everything about this season, and especially the food, you’ll love these cupcakes made with caramel frosting! Preheat oven to 350 degrees F. Line a cupcake pan with cupcake liners; set aside. In a bowl fit with a mixer, beat sugar and butter until creamed, about 3 minutes. Add eggs, one at a time. Increase speed to medium and continue to beat about 3 minutes, whipping down the sides of the bowl with a spatula. Beat in vanilla extract, caramel extract, salt, baking soda, baking powder, apple pie spice, and cinnamon. Scrape down the sides of the bowl and continue to beat about 1 minute. Slowly beat in heavy cream. Beat in flour, a little at a time. Beat in sour cream until incorporated. Scrape down sides of the bowl, beat for a few more seconds. Mix 1/4 cup all-purpose flour with finely diced apple then beat apple mixture into cupcake mixture. Spoon batter about 1/2 full. 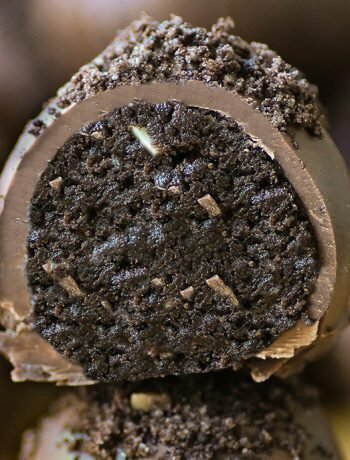 Bake in oven for about 22 minutes or until the center of the cupcake comes out clean with a toothpick. Allow to cool completely before frosting. Beat softened butter, vegetable shortening, cinnamon, and confectioner's sugar for 3-5 minutes. Beat in 1/4 softened cream cheese at a time. Beat in vanilla and caramel extract and a pinch of salt. Beat for an additional 3 minutes. Fill a cupcake liner bag with frosting. Refrigerate frosting for about 30 minutes. Use a cupcake tip (such as a Russian Cake Tip) to frost cupcakes. Top with cinnamon sugar apple, below. Use the small side of a melon baller to make apple circles. 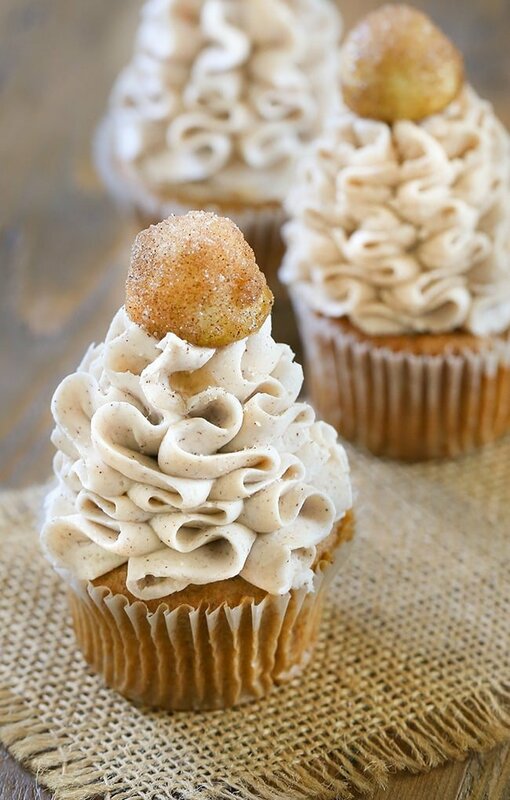 Coat in cinnamon sugar then place on top of frosted cupcakes. Just looking at these makes my mouth water! 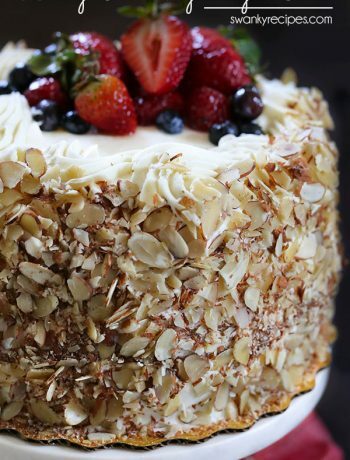 What tip did you use for the frosting? Refrigerate frosting for about 30 minutes. Use a cupcake tip (such as a Russian Cake Tip) to frost cupcakes. Use a regular size piping bag. Once frosted, fill the center hole with frosting by filling a piping bag with softened frosting.